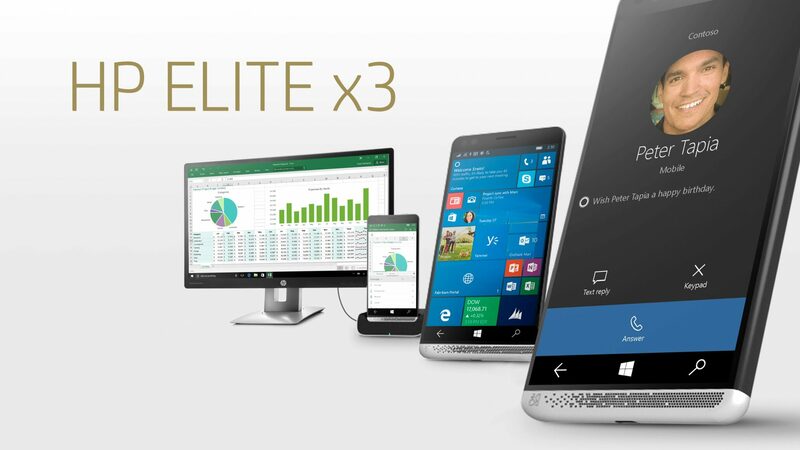 The Snapdragon 820-powered HP Elite X3 brought a Windows 10 Mobile experience to the table that oozed with powerful hardware and was sufficient to deliver a desktop-like substitute in case you ever needed to port your smartphone UI to a larger screen. Unfortunately, Microsoft has had a change of heart when it comes to its mobile division and it just so happens that the HP executive has no choice but to scrap plans of expanding this ecosystem. Speaking to The Register regarding its plans for the Elite X3, Nick Lazaridis, EMEA boss at HP indirectly put the blame on Microsoft for not being able to continue work on expanding the platform due to lack of development work on the operating system. “Microsoft, as all companies do, decided on a change in strategy and so they are less focused on what they thought they would be focused on today. Satya Nadella stated in his book that he was against the acquisition of Nokia and also said that developing a third ecosystem meant that Microsoft would end up running in the footsteps of Android and iOS. Now that Nadella is the CEO of the company, we do not believe that development work on Windows 10 Mobile will ever continue. With Samsung having shown off its DeX Station with the release of the Galaxy S8 and Galaxy S8+, perhaps HP has another avenue to explore in allowing to expand their workspace. There is a rumor that the company is working on an Android version of the Elite X3, but the executive of the tech company has not revealed any information related to this. In cutting off development work for the mobile version of Windows, Microsoft is only digging its own grave in what could have been a very fluid and productive operating system.